Not all of my gardening this year has been riddled with blunders and mystery. 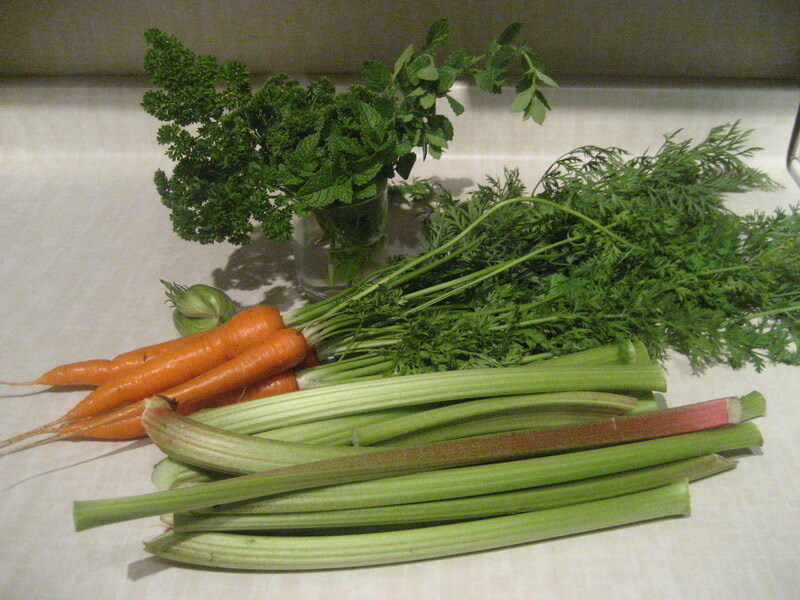 In fact, I’m rather proud of how much food I’ve cultivated in the garden as a novice gardener. The rhubarb patch after the first harvest -- can you see a difference?! *Note: All it takes to make a delicious stirfry is a little (or more) organic butter or cold pressed olive oil (both are optimal sources of the good fat you need in your diet), a bit of this and that — whatever you have on hand from the garden. Add a dash of salt and a squeeze of citrus and you have a quick, healthy dinner. Verdict in two words: Yum. Yum. 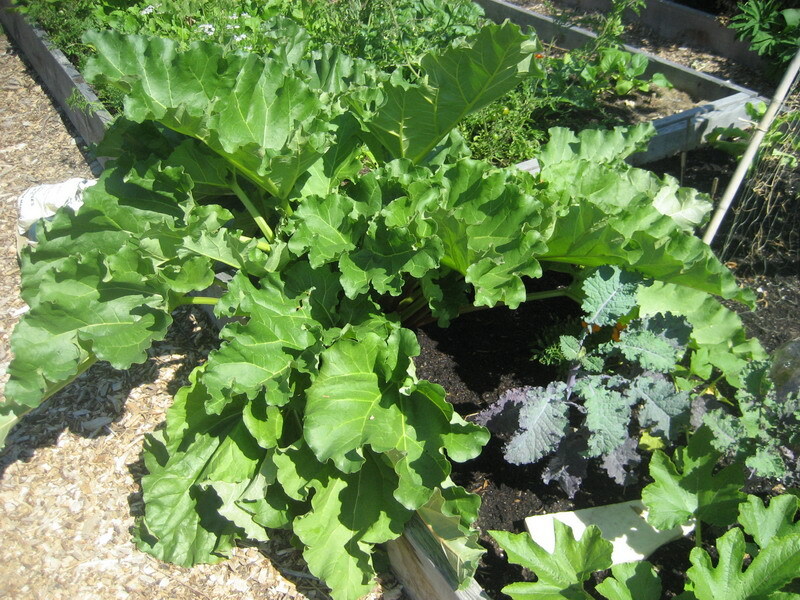 This entry was posted in 16 Oaks Community Garden, General, Urban Gardening and tagged broccoli, carrots, garlic, green beans, mint, parsely, pole beans, rhubarb, snow peas, tomatoes on September 6, 2010 by local delicious. 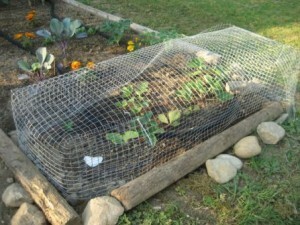 This entry was posted in Urban Gardening and tagged carrots on September 5, 2010 by local delicious. I seem to be a magnet for dumb advertising these days. But wait. Maybe it’s not so obvious to state the obvious anymore. A couple of summers ago my sister moved onto a farm just outside of town, taking her two young children with her (…which just seemed like a good idea). 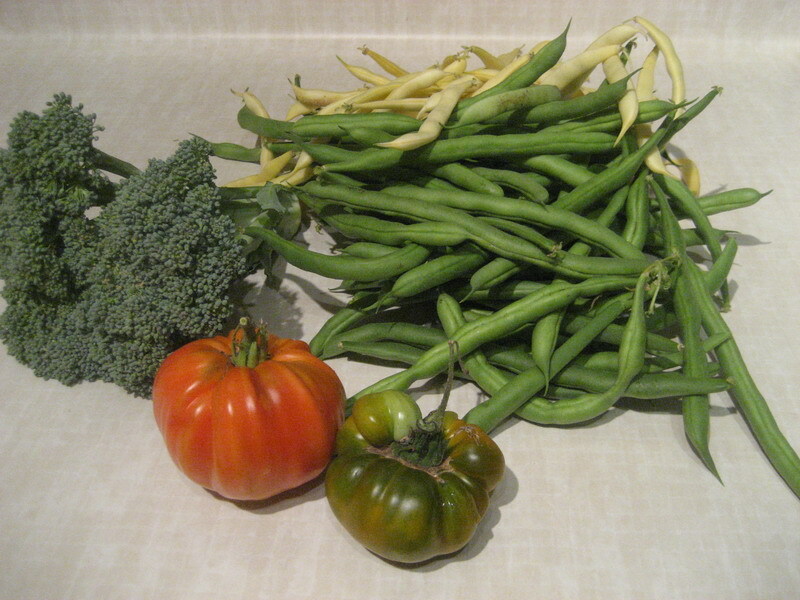 Anyway, my sister was thrilled to have the space and grew a huge garden full of produce. One day that first summer she said to my neice, about four years old at the time, “Look honey, these carrots came from our garden.” My niece looked at her in that way only a four-going-on-14 year old can, and said patiently, “Mom. 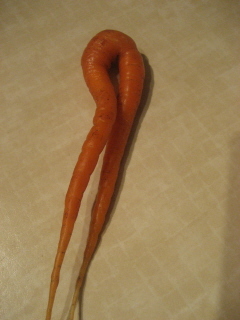 Carrots don’t come from the garden. They come from the store.” My sister was horrified! So began a concerted educational program which included having the kids plant seeds and water them, assisting with harvest, and providing tours to all their visiting friends to show them where lunch was coming from. If my four year old niece didn’t know where carrots come from, maybe we can’t take for granted that consumers will check to see if there actually are any grapes in their grape juice, or oranges in their orange juice. 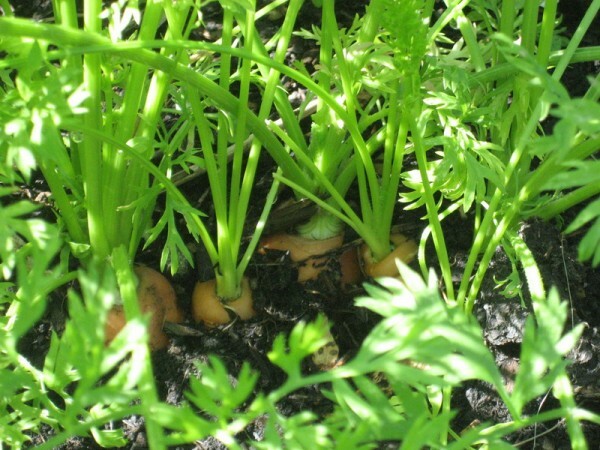 This entry was posted in General, Urban Gardening and tagged carrots, gardening, kids and gardening, local sourcing on January 10, 2010 by local delicious. I am pleased as punch. 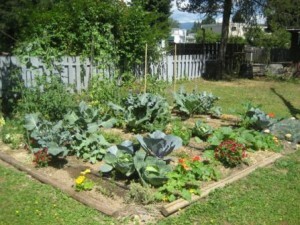 My backyard garden on borrowed land — whether because of, or in spite of my attempts — looks awesome. 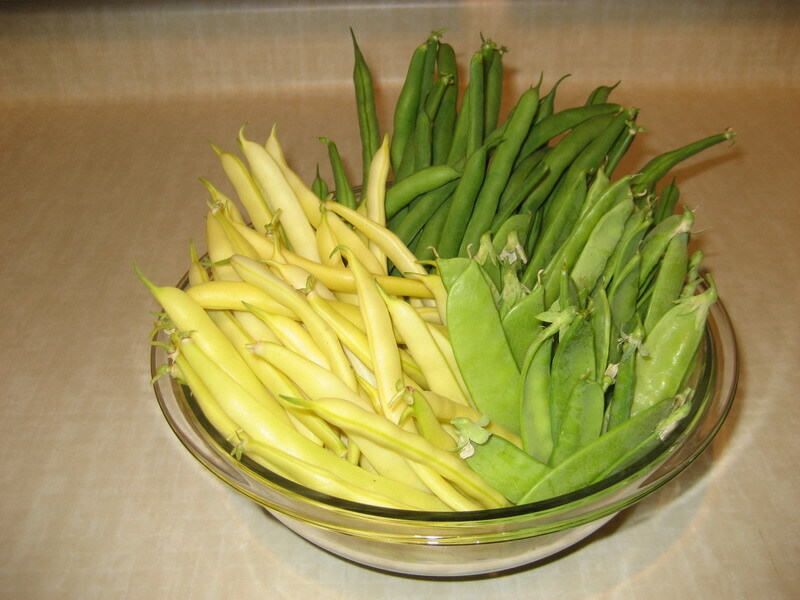 I’ve been eating cabbage, kale, broccoli, snow peas, regular peas, and even the occasional yellow wax bean, with no end of tasty produce in sight. 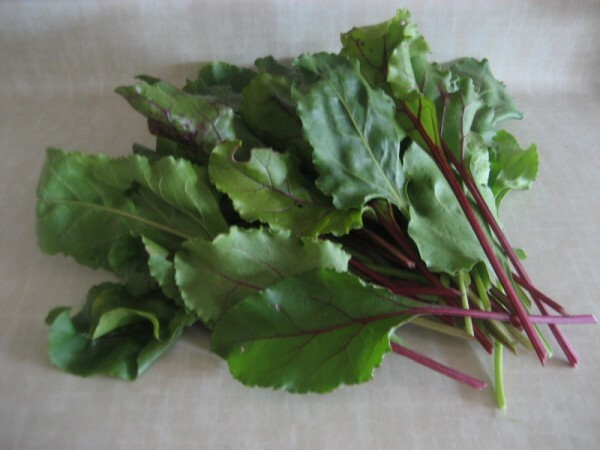 With all the other plant life in the area, the garden is prone to a multitude of weeds, but many of the crops do not seem to be affected. Plus, the straw mulch is doing its work rather handily in many spots. There is a surge in clover growth along the edges of the garden, which I understand indicates good nitrogen content in the soil. This may also be why the peas are growing like crazy — they can’t get enough of the stuff. Clover was not in evidence in the yard at the beginning of this gardening experiment, so I’d be curious to know if it needed the cleared space that the walkways provide, or whether the improved soil conditions are to blame. I haven’t had much success with some veggies, such as carrots and radishes, but I’ve discovered in recent weeks that’s due to my own ignorance and lack of attention to detail — when they first sprout, you’re supposed to thin them out. Some of my seed packets said not to, but the successful radish grower at the local farmers market set me straight. Better late than never? 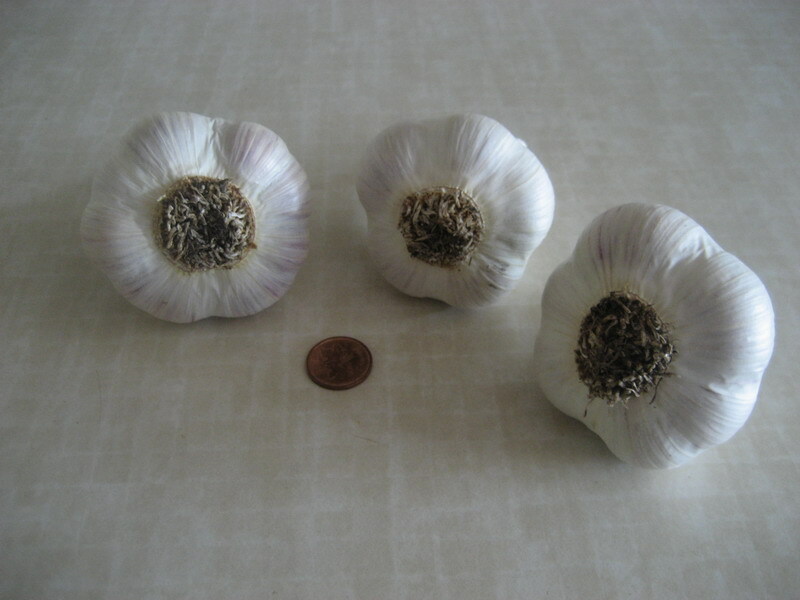 Maybe I’ll try some in my box garden, which is closer to home where I can keep a closer eye on things. The spinach and all lettuce seeds have had a zero yield, despite a second planting at the height of warm weather — I have no idea what’s up with that. There is an ant nest in the area where most of the salad greens were planted and I do wonder if they wandered off with the seeds. There are lots of tomatoes on the vine, but none have turned red yet. They are getting very plump, though! 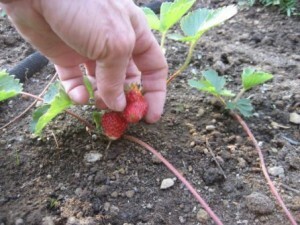 Aside from 3 that reached maturity, the strawberries are a complete loss. There were about 8 little berries that something (Mr. Squirrel, me thinks) got a hold of and munched at the beginning of the season. This prompted the construction of a sophisticated mesh covering, but no further berries, or flowers for that matter, have appeared. 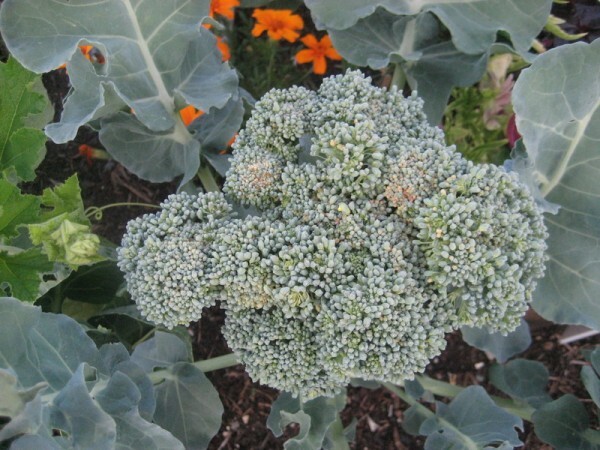 The weird thing is, the stuff that’s supposed to be the easiest hasn’t grown for me and the “difficult” plants like broccoli and cabbage, are coming along nicely. But, despite some challenges and no baby spinach in sight, I am inordinately pleased each time I am able to harvest and eat something out of the garden. This entry was posted in Bumbling Gardener, Urban Gardening and tagged carrots, kale, lettuce, radish, spinach, strawberries, tomatoes on July 22, 2009 by local delicious. It’s difficult to think anything but pleasant thoughts while eating a homegrown tomato.